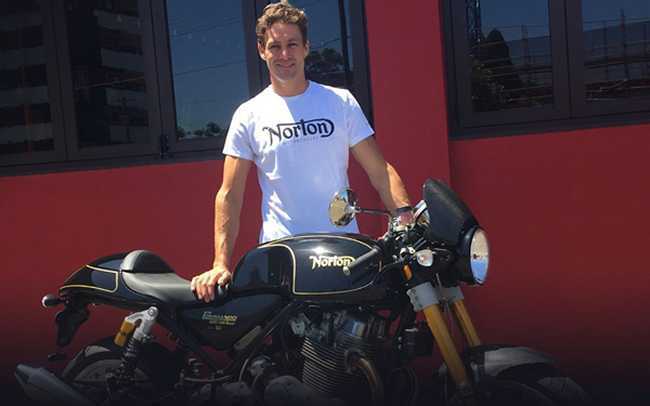 Norton is set to field two all-star Aussie riders at the 2017 Isle of Man Senior and Superbike TT with its most exciting TT rider line-up yet after attracting the signatures of Aussie duo Josh Brookes and David Johnson to the factory team. Both riders will compete on the all-new SG6, derived from the recently launched V4 SS road bike. 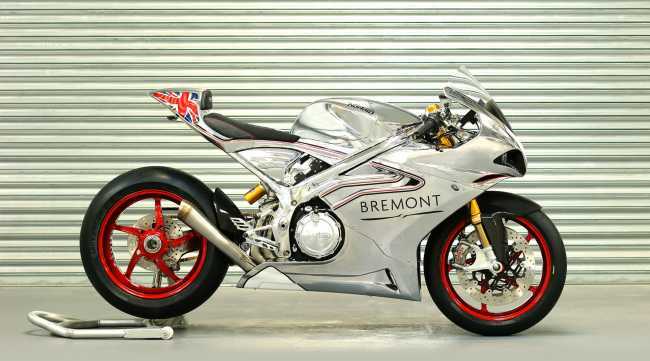 The SG6 is hand built at Norton’s Donington Hall factory and is currently undergoing a punishing development and testing schedule in the hands of two-times TT winner and Norton development rider, Steve Plater. Fellow Australian Davo Johnson makes his return on a Norton which he took to become the fastest ever British motorcycle around the TT in 2016, claiming a seventh place in the Superbike TT and a best lap of 130.87mph. So what will make Davo feel like he and the team have done a good job and crack a well-earned beer open at the end of the Senior? The new Norton SG6 is a race-developed version of the Norton V4 SS road bike which was launched in November last year at Motorcycle Live to overwhelming success. All 200 of the V4 SS bikes have been sold and with features like a hand built billet aluminium frame, carbon fibre bodywork and an all new 1200cc, V4 motor its selling power speaks for itself. Norton CEO Stuart Garner is understandably delighted at the announcement of two first-class riders five years after the historic brand made its TT return. The SG6 will feature the V4 Aprilia CRT motor with Norton’s own V4 engine being raced in 2018. Heavily based on the TT racer geometry wise, the V4 SS road bike is almost identical to the SG6 TT bike in terms of frame stiffness, weight distribution and chassis. Ian will join experienced Norton Race Manager Johnny Cusack in the team along with TT legend Mick Grant who will continue in his role as Senior Advisor adding his extensive TT experience to the factory squad.